ALTA reported title insurance premium volume declined 16.6 percent during the second quarter of 2014 when compared to the same period a year ago. The title insurance industry generated $2.7 billion in title insurance premiums during the second quarter of 2014 compared to $3.3 billion during the second quarter of 2013 according to ALTA’s 2014 Second-Quarter Market Share Analysis. “For more than a century, title insurance companies have protected the interests of homebuyers through a process that has given Americans a sense of security in what is almost always their most significant investment – their homes,” Korsmo continued. 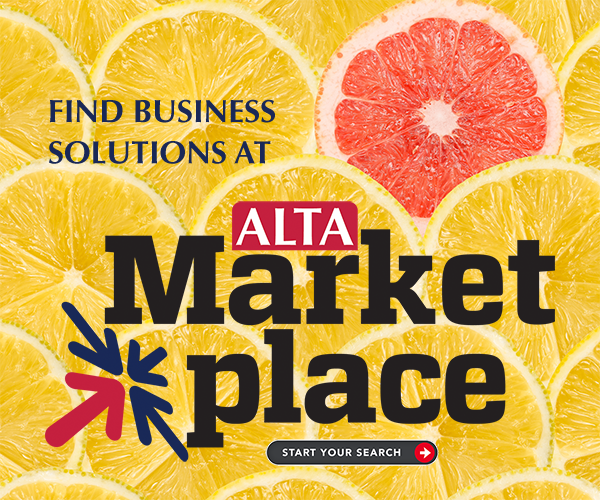 ALTA expects to release its third-quarter 2014 Market Share Analysis around December 1.